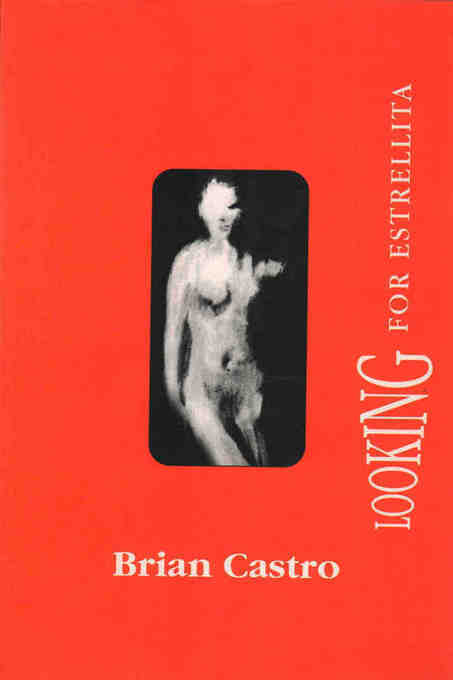 Looking for Estrellita is a dazzling collection of essays full of new and important ideas. Castro explores foreignness, the multiplicity of the self, the business of writing and language, and celebrates the novel as a way of understanding the world. These essays are highly intellectual, yet written with such wit, eloquence, perception and charm, that they are extremely accessible.